Hello guy's in post we are discussing about best family and good looking car which you can buy under expense of 4 lakh indian rupees.So, in today time buy a car for middle class family like me is difficult. 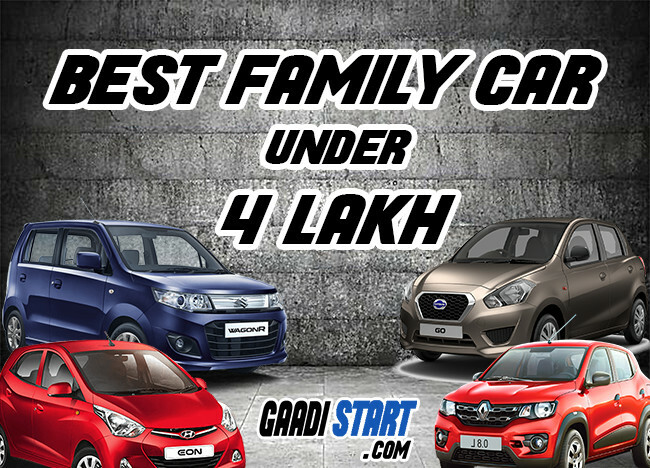 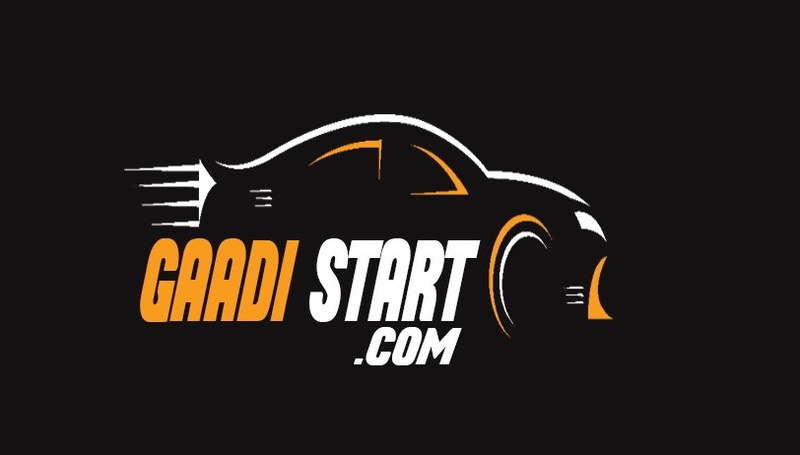 so lets start with the list of best family car under 4 lakh. 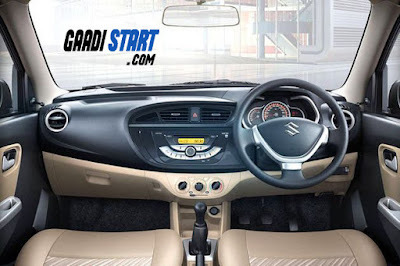 NOTE :- THE PRICE OF CAR MAY BE VARY FROM STATE TO STATE. 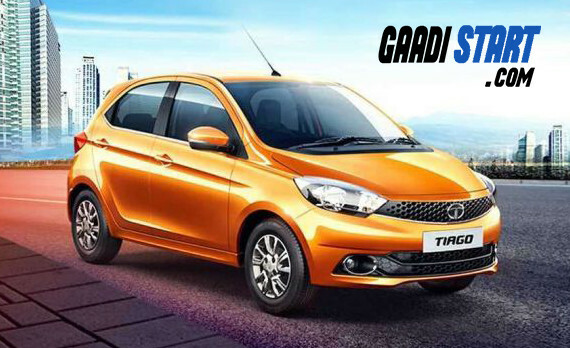 Tata Tiago is powered by 1199cc 1.2L 12v revotron engine which produced 84 bhp max power and 114nm max torque. The mileage of this car is 23KMPL ARAI certified. Apart from that, this car gives 27 kmpl mileage in diesel variant. 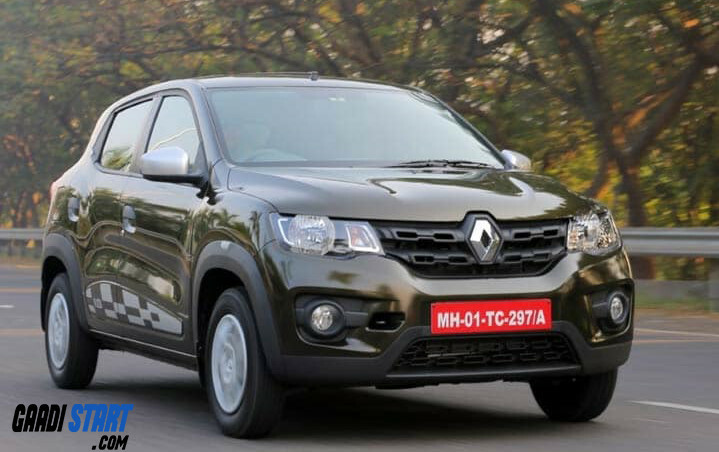 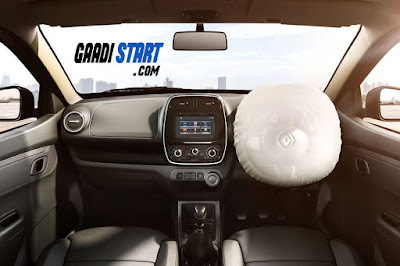 Renault kwid is powered by 1.0-litre Se 67bhp 12V Petrol Engine which produced 67BHP max power and 91nm max torque. 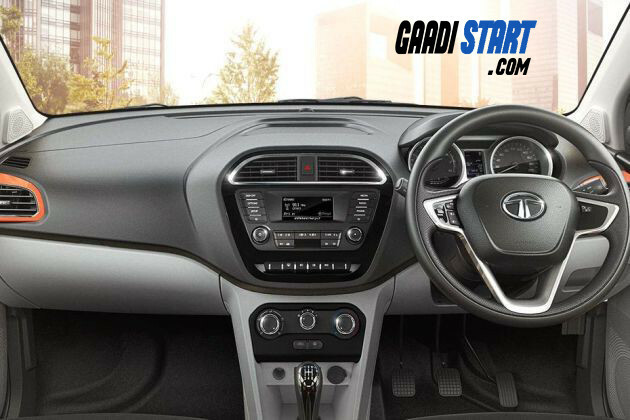 The ARAI certified mileage of this car 22.5 KMPL which is best in this segment. Apart from that, this car is look like mini compact suv and in terms of looking this car is best in this segment. Maruti Alto 800 is powered by 0.8-litre 47.3bhp 12V F8D Petrol Engine which produced 47.3BHP max power and 69NM max torque. 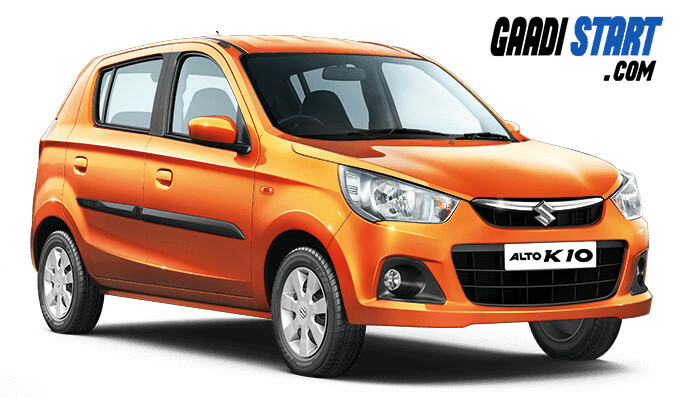 This car gives good mileage in petrol that is 24.7KMPL. 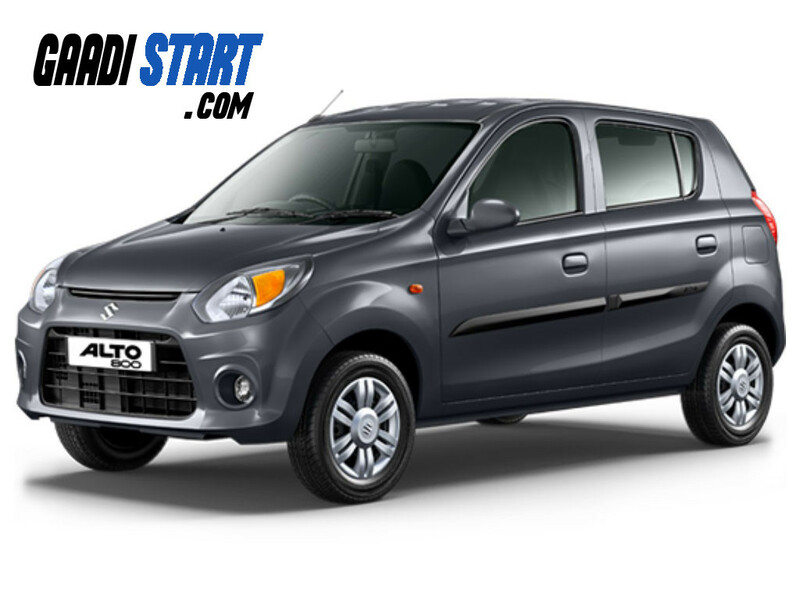 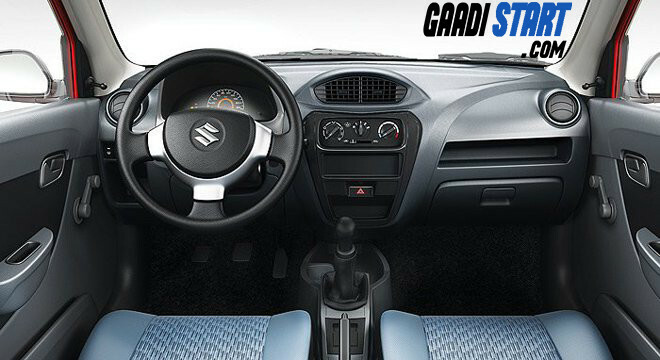 Maruti Alto k10 is powered by 1.0-litre 67.1bhp 12V K Series Petrol Engine which produced 67.1BHP max power and 90NM max torque. This car have 24.07 KMPL ARAI certified mileage. In terms of look this car is best in this segment. Hyundai EON in Lowest range car from Hyundai motor this car is best and cheap in this segment. 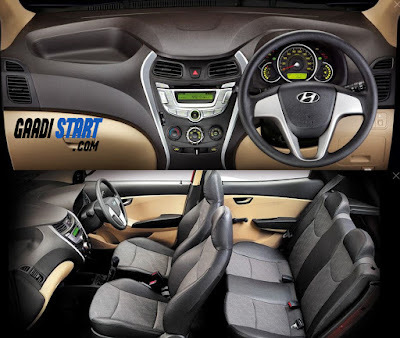 Hyundai EON is powered by 1.0-litre 68.05bhp 12V Kappa Engine which produced 68.05 BHP max power and 94.14 NM max torque. 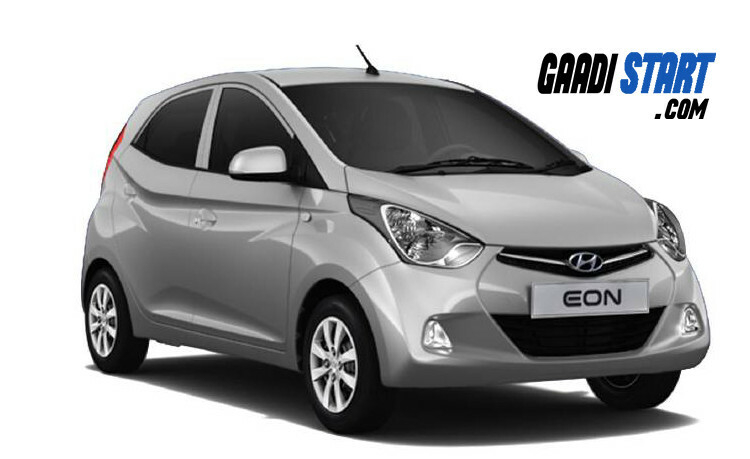 The mileage of this car is 20.3KMPL ARAI certified.